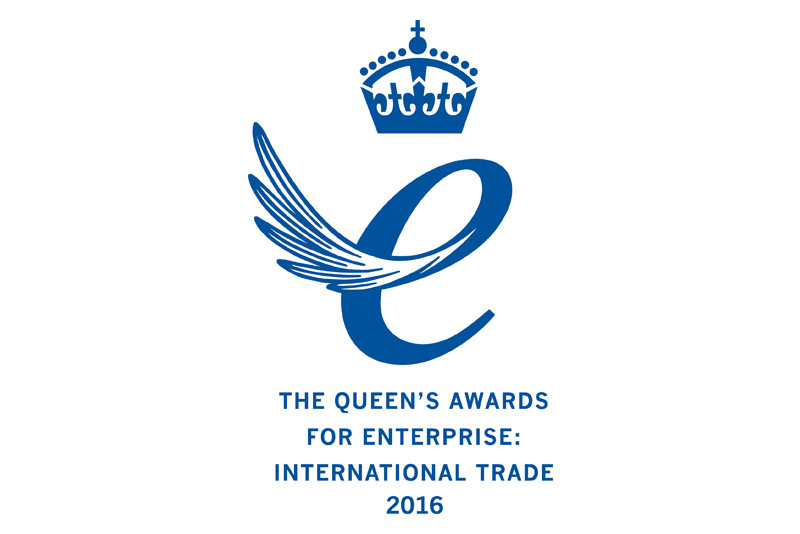 The Queen's Awards for Enterprise is an awards programme for British businesses and other organizations who excel at international trade, innovation or sustainable development. They are the highest official UK awards for British businesses. TLC Marketing has won this prestigious award in 2016. The Queen’s Enterprise Award for International Business was given to us in recognition of our successful growth into the Chinese, Brazilian and South African markets as well as winning highly competitive industry awards in the U.K, France, Italy and America. Globally we are now operating an effective 60% repeat revenue model. Turnover has grown at an average of 20% over the past five years, and this rate is set to continue with higher pro-rata profits down to greater operational efficiencies.